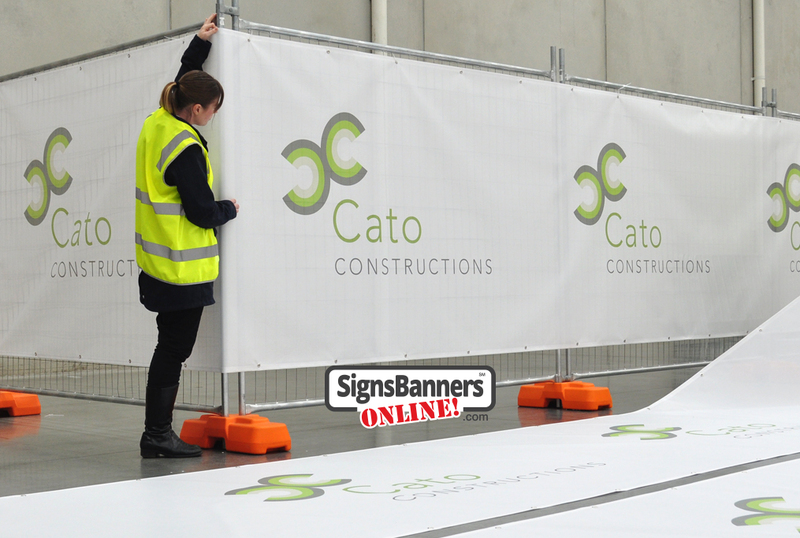 We have experts making wholesale large CUSTOM SIZE banners, event signage, flags and display expo fabrics, fence mesh, large outdoor pvc vinyl banner and indoor shop window poster banners for resellers and agents. 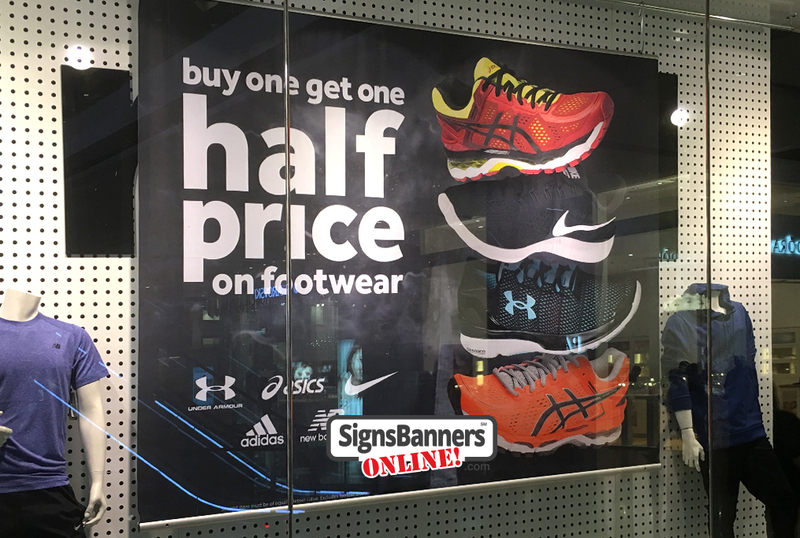 If your'e a first time customer, in the creative field, a wholesaler, a reseller or agency, we can manufacture your banner signs as you need them AND... if you have Do-It-Yourself graphic setup skills you'll be able to upload your orders directly into the printing queue too. We host the top 16 materials used in the world so you'll be sourcing the best purposed quality everytime! 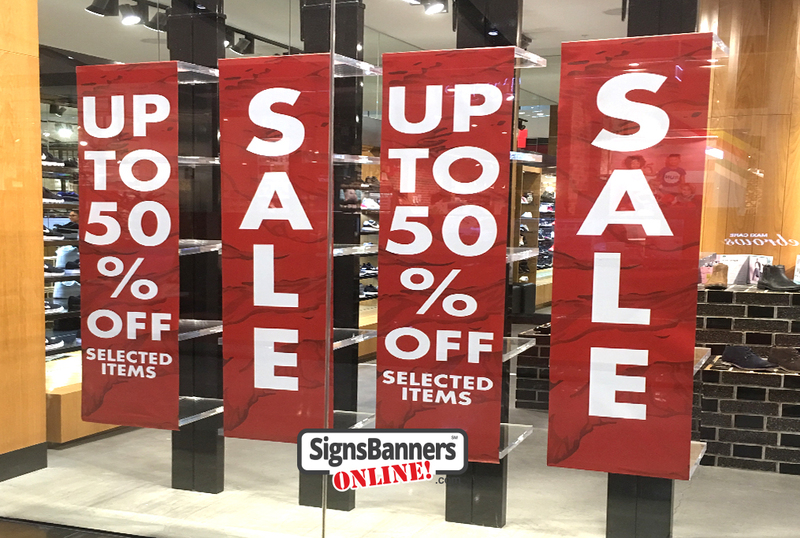 It's another reason why leading United States signage vendors, agencies and franchise stores buy direct wholesale printing services from us. You can too! Do you need help with setup? 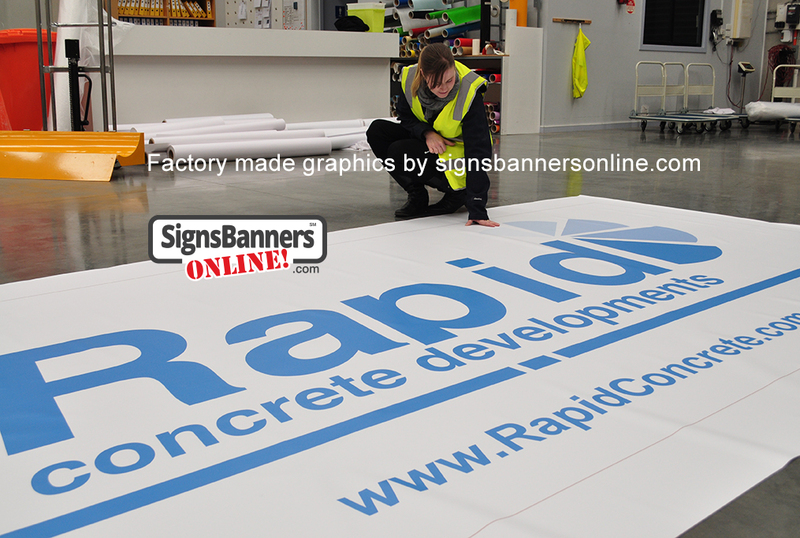 Providing best solutions for our friends in Scotsdale, surrounding communities and indeed everywhere via fast delivery, we can instore supply your large graphic supplies and printed banners as you request for corporate flags and banners. 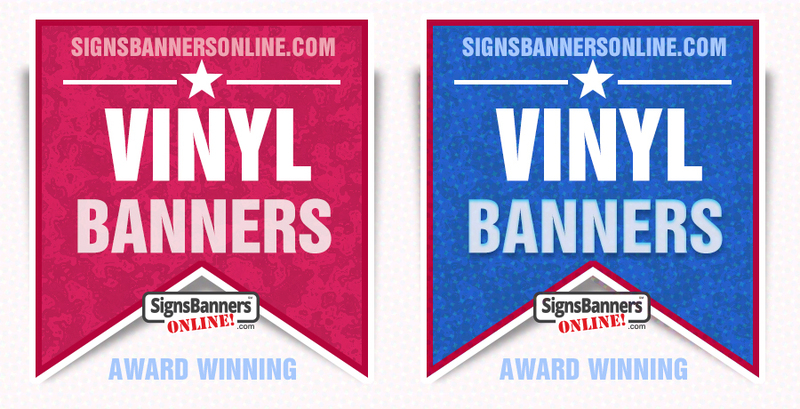 Make your banner art actual size (if possible) with desired background color in your file. A file resolution to 72 dpi (or greater) is recommended. We suggest keeping all text, images and logos 1 inch off the edge. Do not include bleeds. Choosing wire, rope or cords, we recommend using Bungee Cords to tie down your banner through the no-rust eyelets we provide. This will help keep your banner tight and taut. Looking good barry! The choices for complete art & design that can create "custom-order" signs to suit your specific needs are here online. Our vinyl & sew departments also specialize in "custom work." 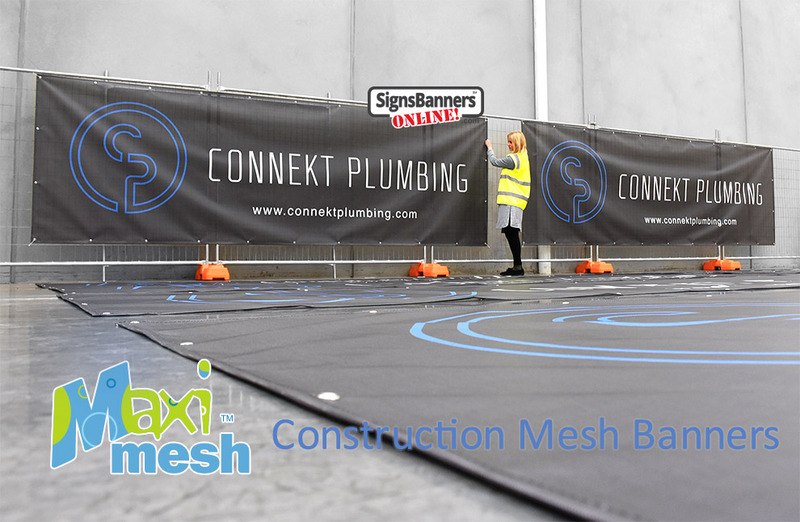 We have been servicing wholesale banners with now more than 10,000 banners thanks to our technical knowledge, quality reputation and application of purposed vinyl, mesh and fabric sign supplies. Hems - Hems can be added to any edge for addition durability and strength. They are especially effective when used in combination with reinforced grommets. Jobs that use hemming for finishing require 1" on all 4 sides. Grommets - If you elect reinforced grommets for your banner or sign, please consider their placements when creating your design. The grommets will be placed approximately 1.5" within the Live Area on each corner, center, and where needed. Make sure you do not have any crucial text or graphics in areas where the grommets could interfere. Pole Pockets - Pole pockets allow you to insert poles along the edges of the banner for support. Please be sure to have the correct amount of fold over bleed added to the edge(s) chosen for the pole pocket(s).